Achieve a flawless finish while protecting and caring for your skin with Beautiful Me's 100% pure mineral fairy glow foundation. The foundation contains zinc oxide, a naturally occurring mineral which has anti inflammatory properties making it ideal for unsettled and spot prone skin. You can achieve the best skin possible whilst zapping blemishes at the same time. 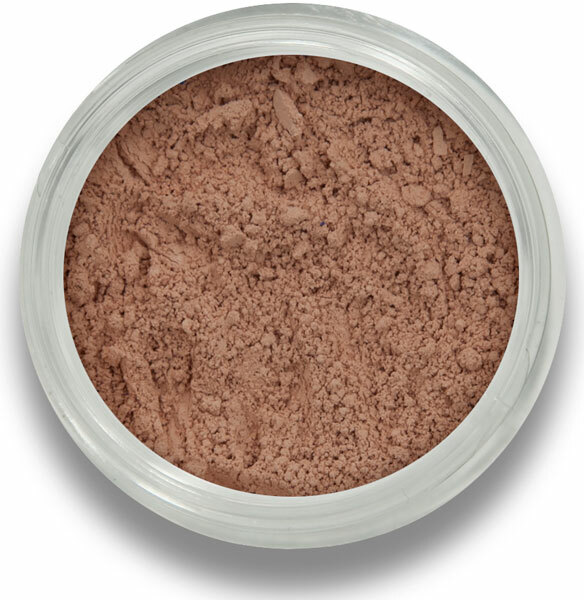 • Sweat resistant - BM Beauty minerals can withstand the most energetic dance class! • Use the mineral foundation brush 121 to buff your mineral foundation to a perfect, flawless finish. • Apply using firm, circular movements. • For more camouflage, simply build up the layers till blemishes disappear. • Add a little moisturiser to create a liquid foundation. BM Beauty mineral foundation is free from parabens, synthetic dyes and fragrances, fillers, bismuth oxychloride, nano particles and animal products. None of the products are tested on animals and have BUAV approval. 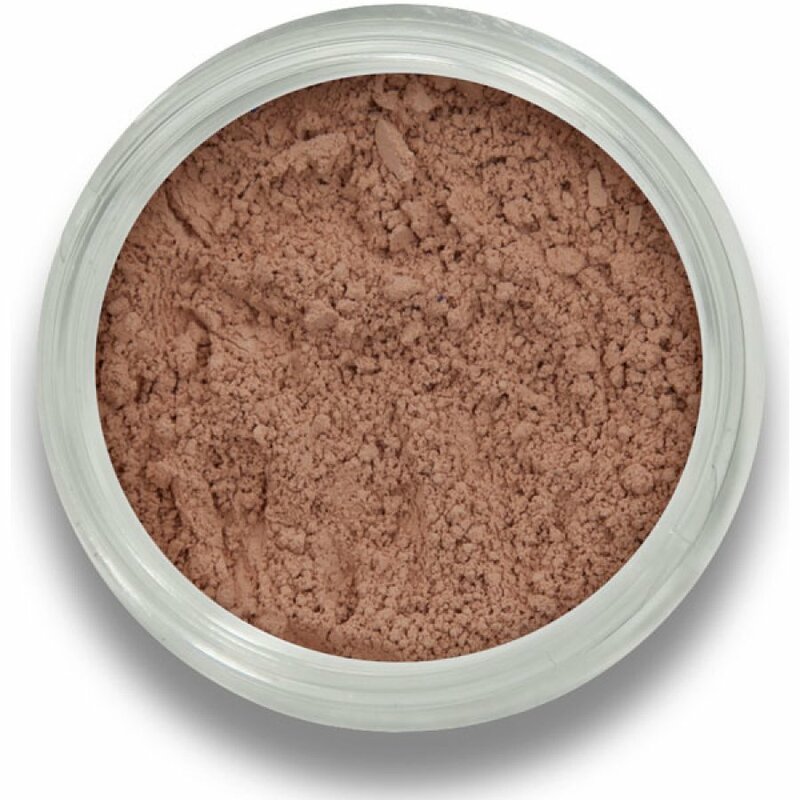 BM Beauty mineral foundation is also suitable for vegetarians and vegans. The Beautiful Me Mineral Foundation 10g - Fairy Glow product ethics are indicated below. To learn more about these product ethics and to see related products, follow the links below. There are currently no questions to display about Beautiful Me Mineral Foundation 10g - Fairy Glow.